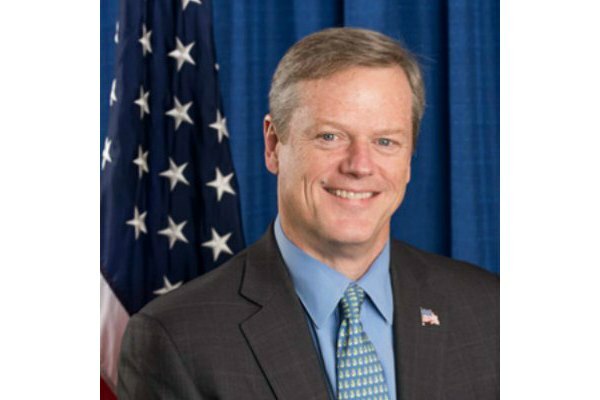 Massachusetts Governor Charlie Baker, a Republican, on Monday signed a bill into law that prohibits therapies that attempt to alter the sexual orientation or gender identity of lesbian, gay, bisexual or transgender youth. “Gov. Baker today signed HR140 into law and is proud of the commonwealth's history of support for equal rights and protecting all citizens against discrimination,” a spokesperson for Baker told the Washington Blade in an email. With passage of the law, Massachusetts becomes the 15th state, plus the District of Columbia, to prohibit such therapies. Baker is the seventh Republican governor to sign such a bill into law. As the legislation wound its way through the Legislature, Baker refused to say whether he would sign the bill. While he said that he was “inclined to support” the legislation, he also used air quotes around the words conversion therapy.